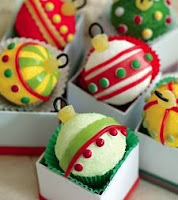 It's time for the final Cupcake Inspirations Challenge of 2012 and this week we are sponsored by The Paper Shelter. This image is one of their pre-colored products. They have super cute digital stamps for you. Be sure to take a look. I hope you will play along with us this week. I can't wait to see what you create with the challenge image. I'll be right back here tomorrow. I hope I will see you then. Love how you frayed the edges on your paper...I just love that look!!! 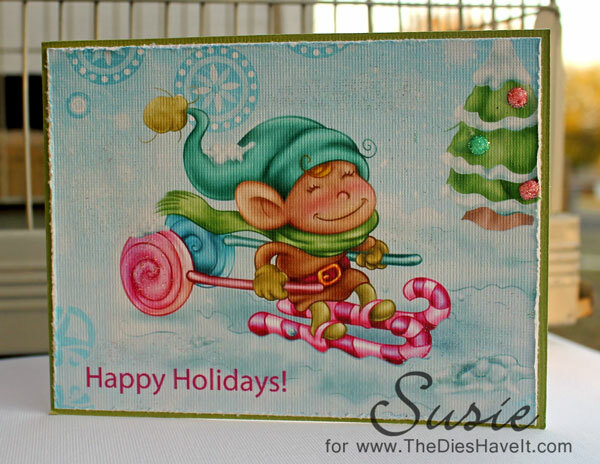 Sweet card, Susie! I love the textured paper you've used. so cute. the textured paper is perfect. this looks really great. the pre-colored images are so well done, and so helpful when you're in a time pinch.